Aretha Franklin died last week, leaving behind a massive legacy in music. But that’s not all she left behind — the Queen of Soul had a reported $80 million estate, and sources say she had no will in place for it at the time of her death. On Thursday, the iconic singer succumbed to advanced pancreatic cancer at her home in Michigan. 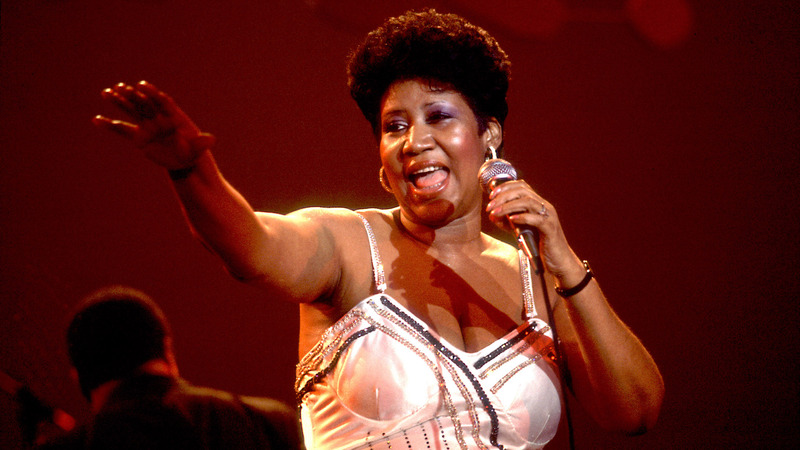 According to Franklin’s longtime publicist, Gwendolyn Quinn, the singer was surrounded by family at the time of her death. Now, some of those family members are stepping forward to stake their claim to her estate. Per the Detroit Free Press, Franklin had not set up a will or trust prior to her death. So, on Tuesday, Franklin’s four children — Clarence, 63, Edward, 61, Ted, 54, and Kecalf, 48 — filed a document declaring themselves to be “interested parties” in her estate. This isn’t necessarily groundbreaking news given that Franklin’s kids stand to inherit her entire estate anyway based on Michigan law. What is less clear is whether Franklin’s children are aware of or are communicating with Franklin’s niece, Sabrina Owens, who is petitioning the court to be appointed as personal representative for Franklin’s estate. Judge Jennifer Callaghan has been assigned the case. Pertaining to privacy, Wilson is referring to the fact that Franklin’s finances will become public in the absence of a will. Had Franklin created a will or trust, the attorney could have kept her financial records under wraps. Wilson says he would also have helped the legendary soul singer manage her holdings in music publishing and handle any copyright issues. He did reveal, though, that she retained ownership of her original compositions. While nothing at this time solidly suggests anyone will create trouble for Franklin’s children, creditors or extended family members could contest their inheritance of the state. However, one of Franklin’s former attorneys told The Detroit News that just because Franklin didn’t have a will doesn’t necessarily mean she didn’t have a plan. “You have (estate) representatives for numerous reasons that have legal ramifications that don’t necessarily point to a person having or not having a will,” Arnold Reed said on Tuesday. And, as far as Reed is concerned, there isn’t likely to be additional drama during the inheritance proceedings. “I’m not aware of any tension in the family and I don’t anticipate they will face any issues,” he said. Franklin’s funeral will be held in Detroit on Aug. 31. While that service is private, there will also be a viewing on Aug. 28 and 29 at the Charles H. Wright Museum of African American History.